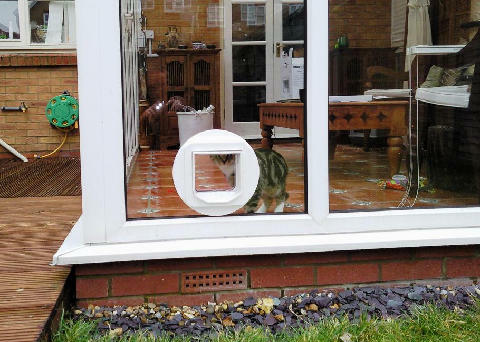 We specialise in fitting cat flaps and dog doors in double glazed doors. 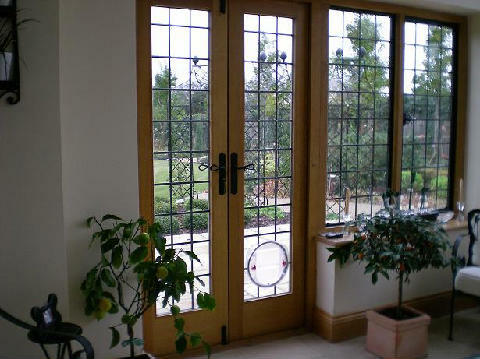 In UPVC panels, Wooden and composite doors and external walls. 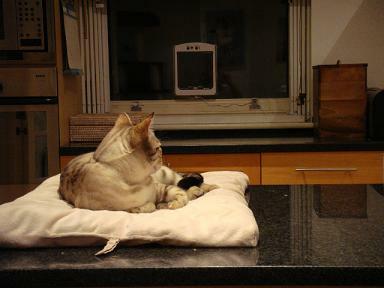 We are the original and number 1 cat flap fitter all over West Sussex. 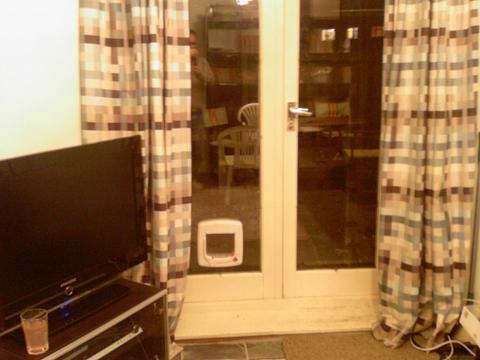 In October we celebrated our 10th year fitting cat flaps and dog doors. ​​​​​​​We like to be friendly, but professional. When you call or email us, only Colin via phone or Peter via email will answer your cat flap or dog door fitting inquiry. So you can feel happy and confident about the advice and costing you are given. sort it out - they really do try and fit you in within 48 hours!